We want to thank everybody that made this year's conference in Brighton such a huge success. 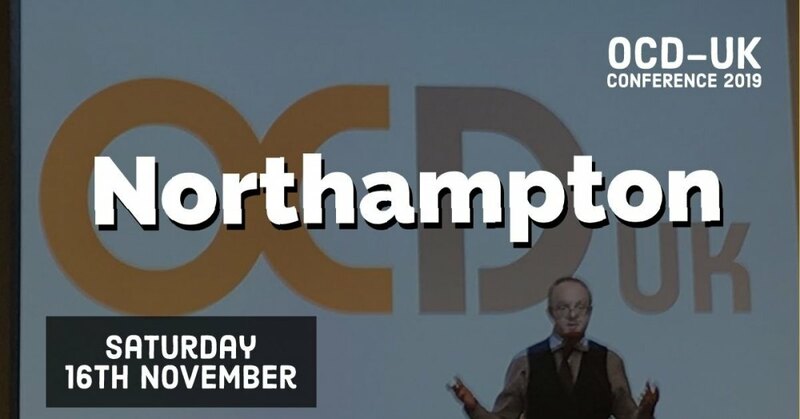 Building on that great success we are already planning ahead, and we're delighted to announce that the next OCD-UK conference will be taking place on Saturday 16th November 2019 in Northampton. 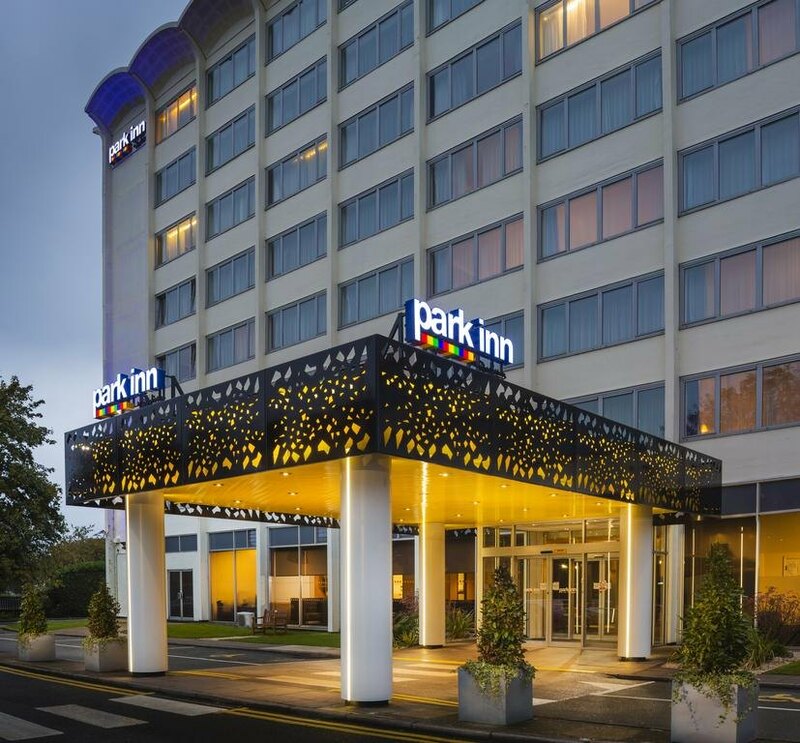 The venue is centrally located and only a ten minute walk away from the train station and offers free onsite parking for conference delegates. We are in the process of planning a fantastic conference agenda to build further on this year's format, and look forward to seeing you all there. More updates coming soon! I have been up into the town today (only 12 mins by bus) - and I reckon I know which of the hotels may have been chosen. There isn't a Jury's Inn but there is one of a similar ilk. All will no doubt be revealed in due course. Happy to tell you (last year was first time we used a hotel, and for our specific plans for 2019, a hotel setting works too), it's not really a secret, I think Kirstie posted it on Facebook last night anyway, I was just being more cautious until the contract had been counter signed, which it has today. The non-members price is likely to be about £45. Like this year it will be free to anyone aged 13-18 when accompanied by paying adult. Bingo, I was pretty sure that hotel would be your preference. It seems a super hotel. I wanted to book into it for us last minute October 2017 when we were looking for properties, but on that day there was no "room at the Park Inn"
But I did pay it a visit and had a look around inside, in case we needed to come back again (we didn't, we found a gorgeous bungalow and our offer was accepted). We drove up into the town today, and were amazed to find it was only 2.9 miles from home (we had guessed about 5). That will be good. Hope we are both well then, I was booked into conference several years ago but had to cancel when a serious OCD episode occurred - it will be nice to make it. For those likely to attend, please do feel free to suggest conference presentations on OCD subjects you would like to hear about. Where possible we will accommodate. In order to serve the majority we generally won't be specific on types of OCD, but on aspects of OCD/treatment which can be applied to all types. Hi Ashley - happy new year. I would like to suggest a segment on relapse prevention - it's really something I think might benefit a lot of people. I personally use the blueprint technique which is featured in "Break Free From OCD" with a template for readers to create their own in the appendix. It's useful to discover several techniques and codify them in this way as, I believe often with OCD, what may work once might not work the next time. A particular problem sufferers do encounter when they experience a relapse - and this regularly would happen to me - is feeling really strong, then some relatively minor trigger burrowing in, digging deep, and causing a relapse. Often this has a domino effect and, as in "snakes & ladders", the sufferer falls down and down the snakes without being able to grasp any ladders. And a major setback has blown up from very little. Thank you Roy, relapse prevention is a good suggestion, one that is often overlooked by some therapists. I will add it to the list for Kirstie to consider. We've not promoted the conference too much yet, but already have sold a fair few tickets, and after Easter we will be cracking on with development of the conference. We have a draft format planned, and we are going to be trialling something unique and innovative at our conference this year, not something we have seen tried at OCD events before! We aim to make this the most informative and practical conference for delegates as possible. So please do post on here if you are planning to attend and have a suggestion for OCD related topics you might be interested in hearing more about. Hi Ashley- It would be interesting to bring awareness to the high level of comorbidity between autism and ocd and how it can change the methods of recovery, expectations etc. Oh and also how some people diagnosed with ocd may have undiagnosed aspergers as well. It would be interesting to bring awareness to the high level of comorbidity between autism and ocd﻿ and how it can change the methods of recovery, expectations etc. Oh and also how some people diagnosed with ocd may have undiagnosed aspergers as well. I am delighted conference is coming to the Midlands this year. I couldn't see a booking link yet Ashley. When will I be able to make my booking? It's up already Roy and we've sold a few tickets already even though we have not announced the agenda yet! For anybody that does buy please be aware you won't receive a ticket, we use electronic registration, you simply give your name to the conference team on arrival, details of which we will include in booking emails we send out. The conference team will be working on the agenda in the coming weeks, at the moment comprising of older forum regulars Kirstie (ittyk) and Lottie. Like last year we plan to make the conference about what we (those with OCD) want to hear about, rather than what we have done in the past which is invite speakers and allowed them to present on something that they wanted to talk about. As I mentioned last night too, we will be trying something unique for us (and previous OCD conferences in the UK and US (I think)) which will be really exiting and could be fun! In addition to that, I can't go into too many details yet but it will be the biggest conference event we have hosted and will have something for everyone. Thanks Ashley. 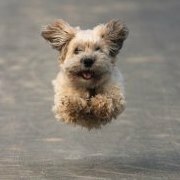 I think I will book and take a "leap of faith" that the content will be fantastic. Absolutely and I look forward to meeting you and everyone else. I love Brighton and have attended various events there, but health reasons of my wife and ongoing downsizing chaos from our move to Northampton prevented attending the conference there last year. But I have seen several of the videoed presentations uploaded onto the members' area of the OCD-UK website (yet another good reason to become a member folks) so feel like I was involved and benefited very much from them. It will be nice to have something booked for later in the year that I can really look forward to. Northampton really is easy to get to folks so do seriously think about coming to the conference. The roman road A5 (Watling Street) runs all the way here from Wales or London, the M6 from the North West joins the M1 from London and Yorkshire at nearby Rugby and M1 passes the outskirts of the town. The excellent A14 from East Anglia joins the M6 then M1 at Rugby and the trains into Northampton are a very good service,with the train station (and bus station and termini) close to the conference hotel.